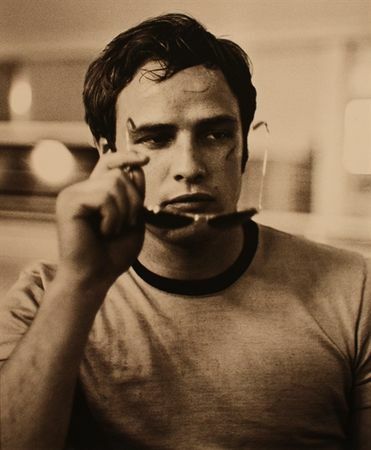 Phil Stern, Marlon Brando, 1954. 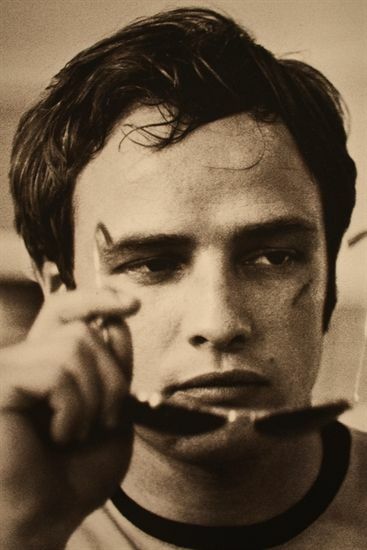 Phil Stern, Marlon Brando (detail), 1954. Phil Stern, James Dean, 1955. 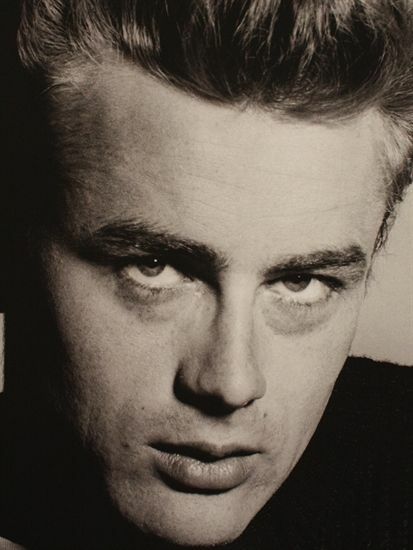 Phil Stern, James Dean (detail), 1955. Notes: Phil Stern began covering the Hollywood beat after World War II. 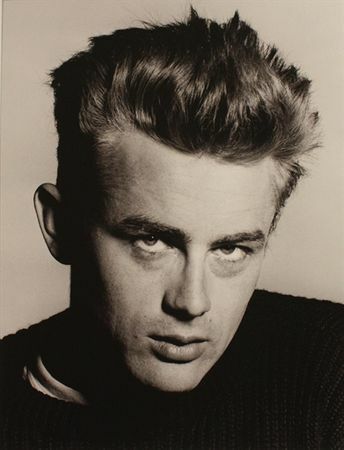 His sharp eye and sharp mind caught the essence of the personalities in memorable shots of the Hollywood "Greats" from Marilyn Monroe to Frank Sinatra from the 50s to the 80s. Phil Stern was born in Philadelphia in 1919 and began his career as a staff photographer for the Police Gazette. He was a combat photographer during World War II and during a long career contributed to Life, Esquire, Modern Screen, Photo Play and the Saturday Evening Post among others. He lives in Los Angeles.